Your 'sketch pad' for the second approach is the Specification Manager. 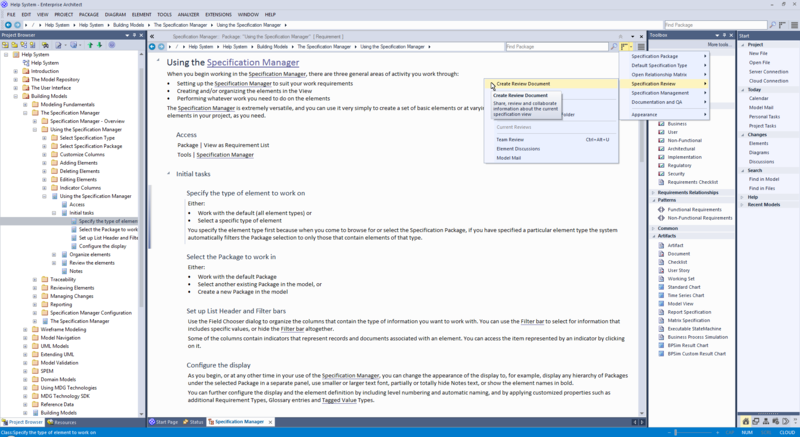 The Specification Manager is a simple document-based interface to a selected Package in the model, providing the means of creating and reviewing elements as text representations of objects in the model, using a process that is familiar to all users including business professionals and management, who might not have expertise in model development. 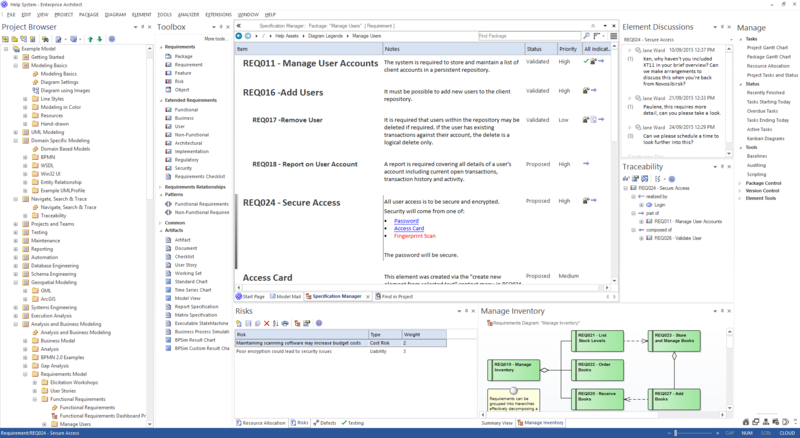 This collection of images highlights some key features of the Specification Manager and how it can interact with other tools in Enterprise Architect. 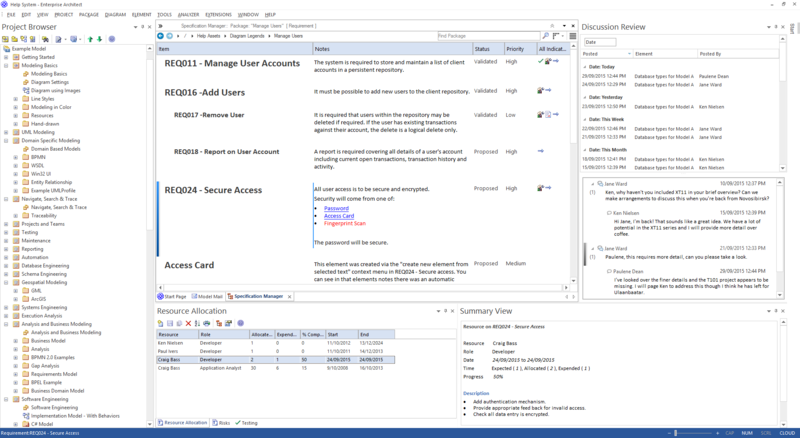 The Specification Manager is also an interactive reporting tool for displaying, in icon form, the status of various other features against each entry and providing access to edit each feature. 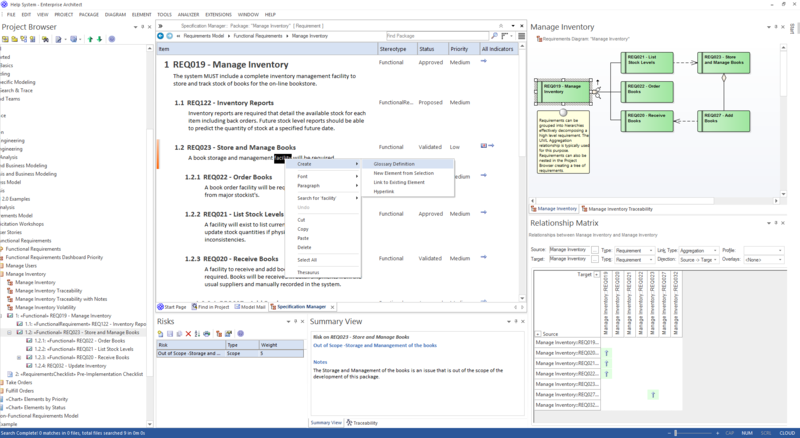 The Specification Manager makes it very easy to develop a simple, visual description of your model for initial specification, ongoing development and program management, with immediate access to a range of types of detailed information on any selected element, should you need this detail.